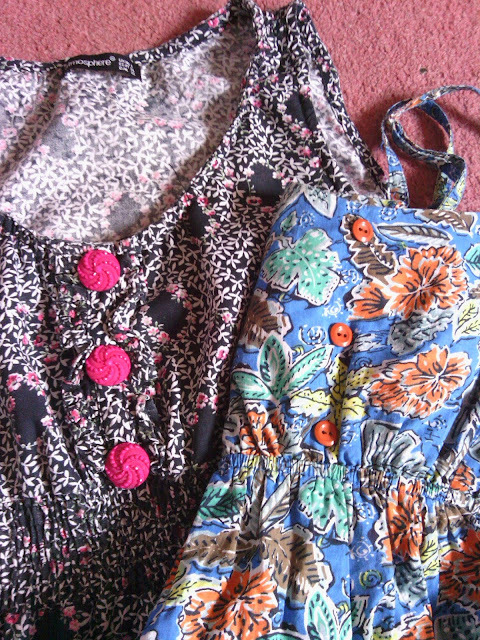 ...changed the buttons on some dresses. Primark seems to put the same gold buttons on all of its dresses and sometimes they don't even match the fabric. So I rummaged around in my button stash and found some better options. 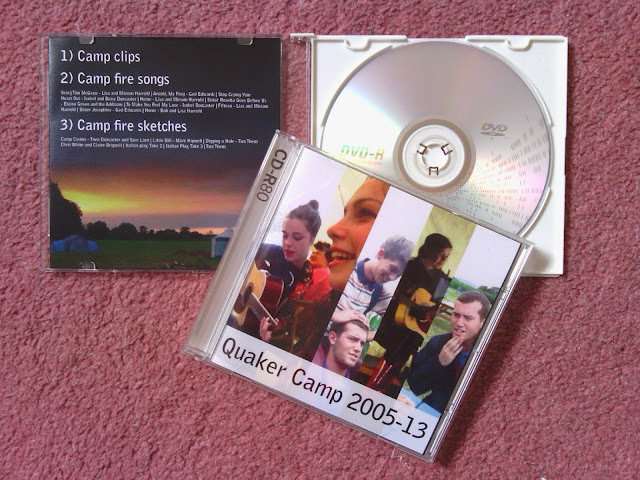 I also compiled all the videos I have from my camp holidays into one hour and a half dvd, and burnt all my camp friends a copy. It's nostalgia and entertainment in one. 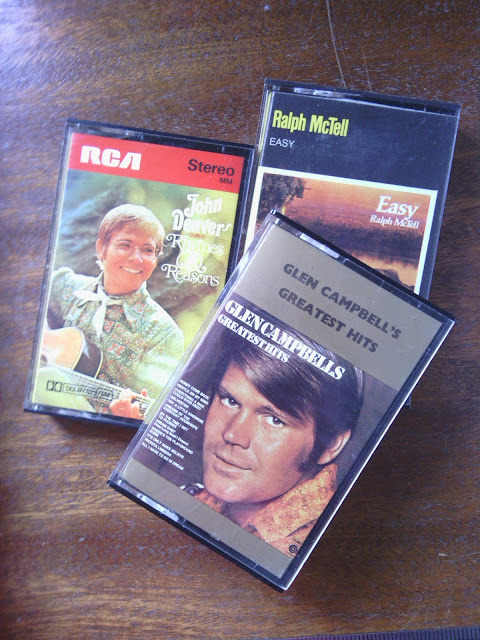 Then I kicked it old school by listening to these cassettes my Mum discovered when sorting through old music. Why 'Rhinestone Cowboy' is not on Glen Campbell's Greatest Hits I do not know. That song is a tune!